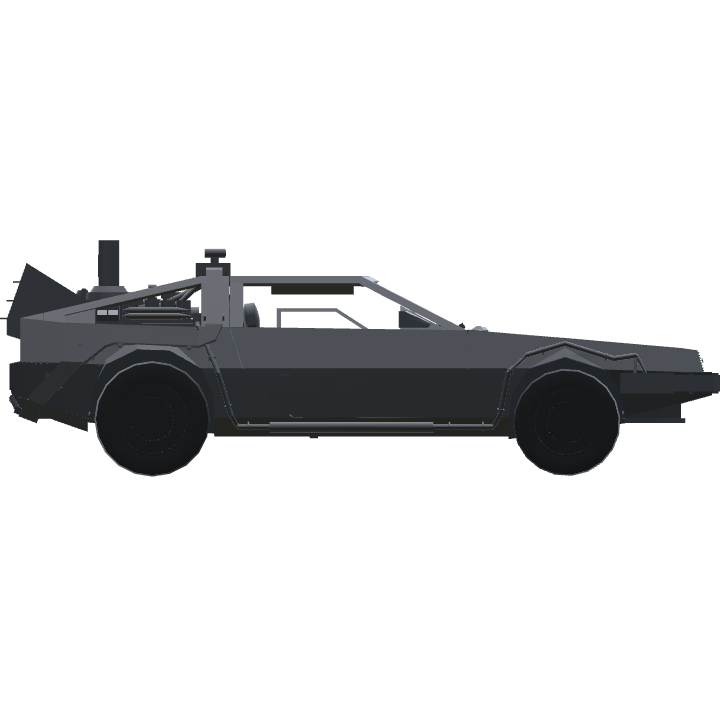 SimplePlanes | BTTF Delorean "Part 2"
Delorean Time Macine "Part 2"!! 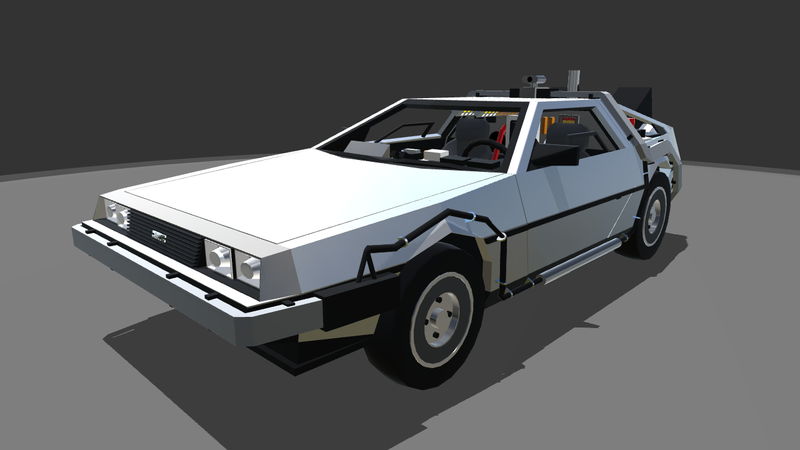 Thanks to recent updates, it came back to be more detailed and futuristic! 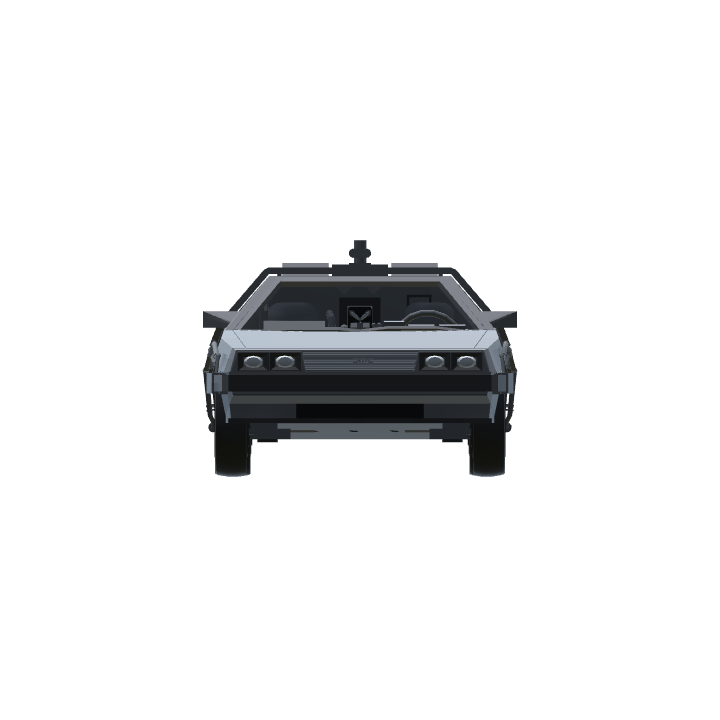 Thanks for many upvotes for previous version of my Delorean! This new version has a lot of new features. 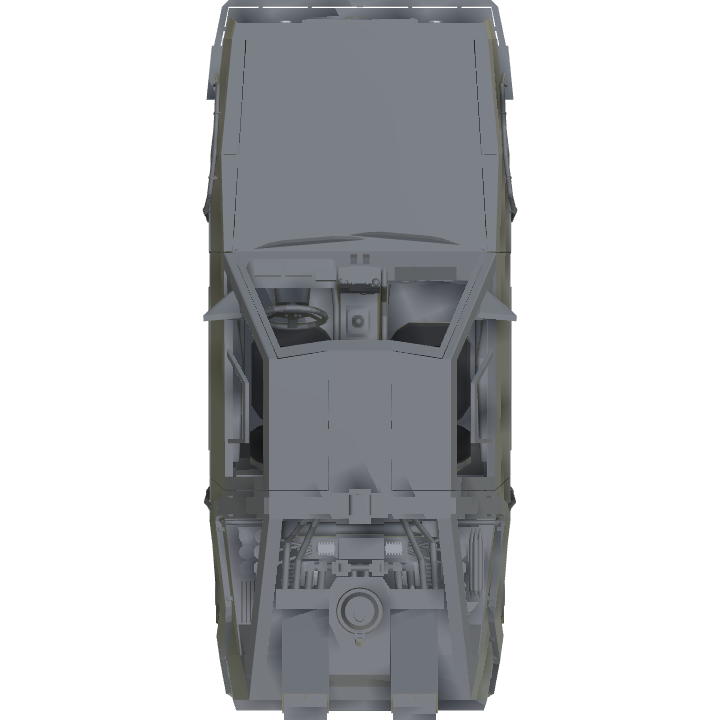 Interiors, working doors, gyro stabilizer, easier landing, improved maneuverability and so on. Thats all thanks to the recent updates, and some new MODs, especially "Overload Ingame XML Editor" "Colour Editor" by WNP78, and Fine Tuner by HellFireCoder. Because of these I could do most of works in game and save my time. It has 927 parts however... it will defenitely not work well on mobile devices or low end PCs, so please be careful. @SuperCoop try not to use foul language. https://www.simpleplanes.com/a/yHDRfo/Structural-In-progress. I’m curios about what will happen. Anyway, awesome build! it would be great if you could set the in game time with a input other than the settings, this would look great. Pardon my French but merde sainte!!!! It's so REALISTICALLY REALISTIC!!!!!!!!! May I ask what the Trim/Second VTOL slider if for? @QingyuZhou I agree, that last screenshot looks pretty damn cool. Thanks! I will definitely try that since it's gonna make the description picture look better. @QingyuZhou press ` (under esc) to open dev console, then type/paste //CameraTarget/Camera>Camera.fieldOfView 60 (60 is the default fov, set it to something else to change it). 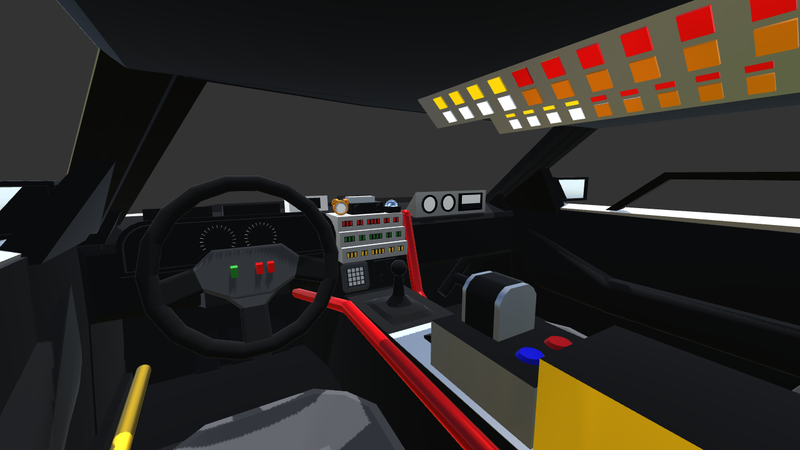 note that this sets the vertical fov. Horizontal is based on screen size. @QingyuZhou you can change the camera FoV through the dev console and he obviously nudged it down to the platform. Wow!!! 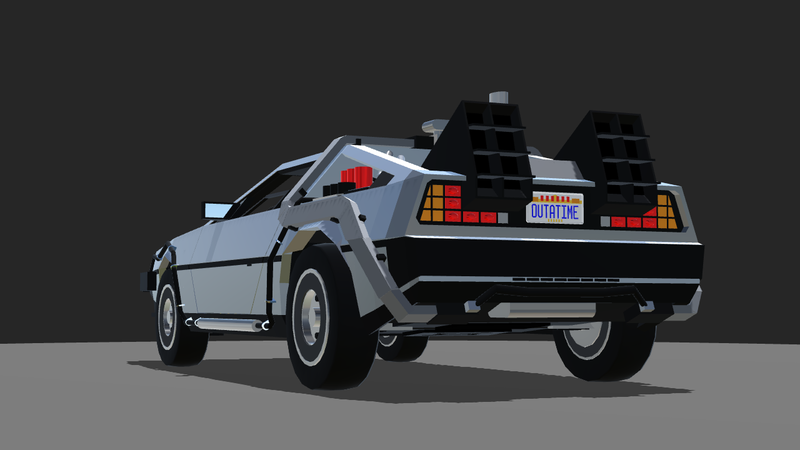 Im a big fan of BTTF and I say this is amazing!!! I love it! This is incredible! The detail is insane, and yet it functions flawlessly! I really like the third screenshot! What strategy did you use?